This is a short story about Tom who has been turned into a vampire and has to learn how to live with his long term partner Jeremy without killing him. Being a vampire isn't easy when Jeremy smells so good. 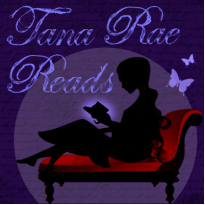 This is a short romance novel, can love really conquer all? You have to read to find out. Benjamin Cole's writing was easy to read, story flowed well, I would like to read more of his writing, so I look forward to his next book. 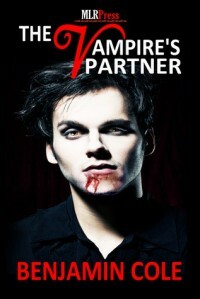 I've rated The Vampire's Partner a 3.5 stars.